Just when you’ve finally learned how to pronounce quinoa (“keen-wah” in case you’re late to the party), you’re about to encounter a new batch of healthful foods and drinks with names reminiscent of a word scramble. These products are not actually new — rather, like quinoa, they are ancient edibles being rediscovered and gaining popularity for the way they fit into today’s food landscape. Several have crossed my radar lately in articles, on my Instagram feed and in conversations at culinary events, and they have ultimately landed in my kitchen. They may not have reached the shelves of every supermarket yet, but they are trending in that direction. Kvass might be the next kombucha. Both are ancient, fermented, lightly fizzy beverages that can be rich sources of probiotics and are popular with home-brewers. With bottled kombucha having gone mainstream and all-things-fermented gaining traction, there is reason to believe kvass could be next. Kvass is a tangy, savory, briny beverage that has been a staple drink in Russia for centuries. It’s traditionally made by fermenting bread with yeast, water and flavorings such as lemon and raisins; modern variations are made from beets and other vegetables. 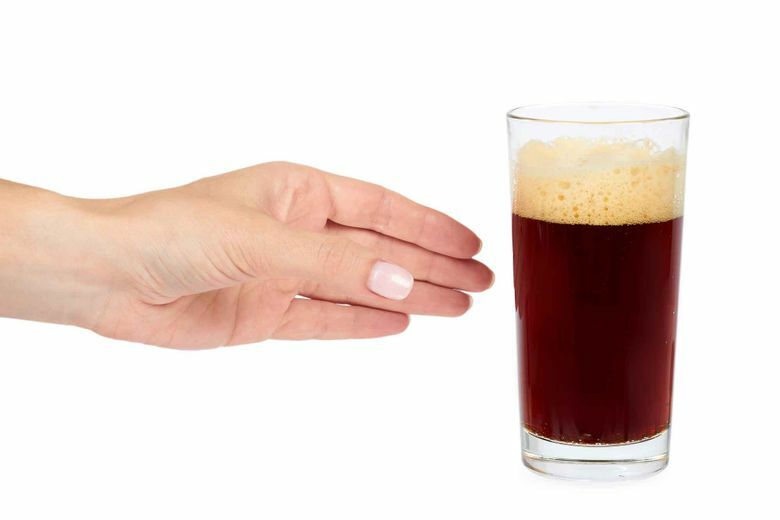 Some microbreweries, such as the Beaver Brewing Company in Beaver Falls, Pennsylvania, serve it, and you can find it in bottles at health food stores, online and in Eastern European shops. As with kombucha, look for products that are labeled “raw” and specify the presence of live cultures to get those gut-friendly bacteria, because pasteurization renders probiotics inactive. Also check the alcohol content — some kvasses have scant amounts and others can have 3 to 4 percent alcohol content, nearly as much as a light beer. When I interviewed Jessie Price, the editor in chief of EatingWell magazine, about her favorite road-trip snacks last summer, she declared celtuce one of her new finds. I had never heard of it, but soon after that conversation I spotted it at a farmers market; then I saw it on a list of top food trends from Supermarket News. 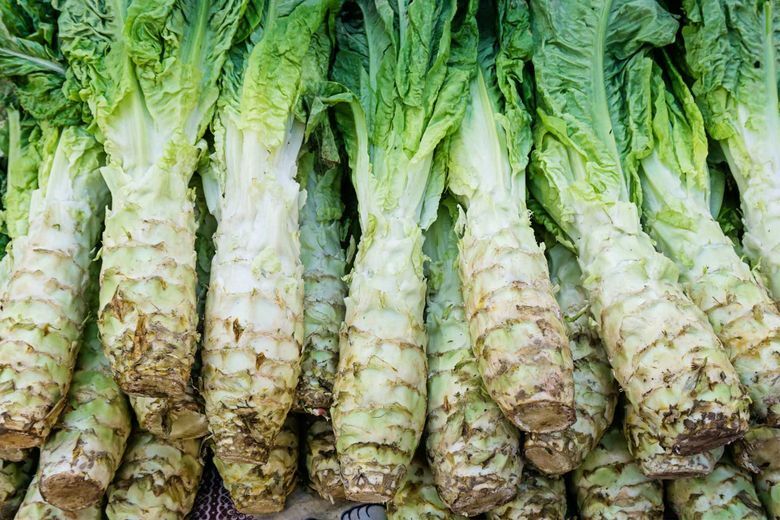 Also known as celery lettuce, asparagus lettuce or Chinese lettuce (because it is popular in China), celtuce is a two-for-one vegetable with a thick, crisp celery-like stem and lettuce-like leaves, both of which may be eaten raw or cooked. (When I tried it, I peeled the thick stems to get to their tender center, and I preferred it cooked in a stir-fry, which mellowed its bitterness.) Celtuce is reportedly relatively easy to grow from seed, so aside from possibly finding it at your regular supermarket, I predict you will be seeing it more often at farmers markets and in backyard gardens. You can also find a variety of the stem lettuce at Asian markets. 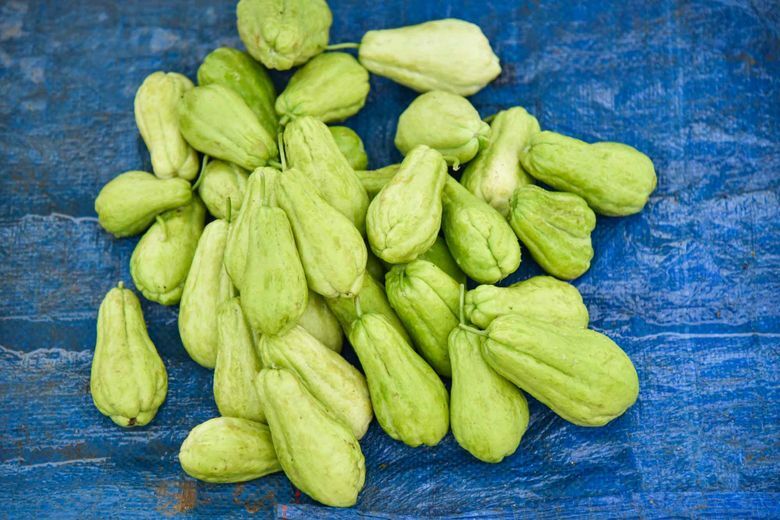 Chayote is far from unknown to those familiar with Mexican, Caribbean and South American cuisines, but its mention still gets plenty of quizzical shrugs throughout the United States. Recently, though, I’ve seen chayote celebrated in cooking magazines, tasted it served in creative new ways in restaurants and have come across several posts about it on my Instagram feed. It’s time to get to know this wonderful fruit (which, like a tomato, is considered a vegetable from a culinary perspective). Odds are you have walked by chayote — light green and pear shaped with wrinkly ridges — while grocery shopping; it’s sold at many regular grocery stores. It tastes like a zucchini with a crisper, juicier texture, and it can essentially be used like one — raw, cooked (sautéed, simmered in stews and soups) or roasted. It is especially rich in folic acid, vitamin C and fiber. You can prepare a chayote peeled or unpeeled: halve it lengthwise, remove its pit, and then slice or dice it as you wish. 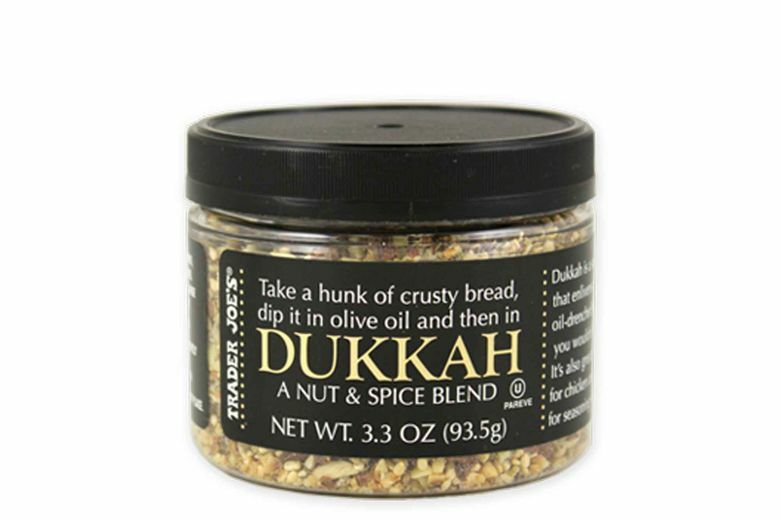 Dukkah is a nutty, aromatic Middle Eastern spice blend that is traditionally sprinkled on olive oil-slathered pita bread, but it can also be used to season fish, poultry, meat, grains and vegetables. It also happens to be deliciously appealing on Instagram-famous dishes such as avocado toast, grain bowls and hummus, which could help explain its spike in popularity. It’s not only boldly flavorful, it’s healthful, too, because it’s made from ground nuts (such as almonds and pistachios) seeds (sesame seeds, fennel seeds) and spices (cumin and coriander) which, together, are rich in good fats, protein, fiber and antioxidants. One sign that dukkah is trending is that Trader Joe’s now makes its own blend, so you can pick some up there, as well as at many regular grocery stores, and specialty markets. You can also easily make your own and store it in the freezer for up to a month. My guess is it won’t last that long though, because once you try it, you’ll go through it much sooner than that.